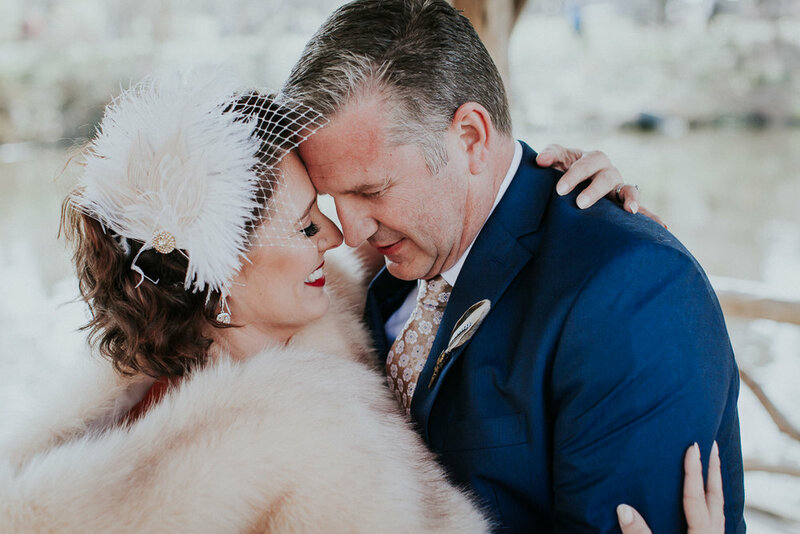 Angela and Andy met at an '80's cover band performance. 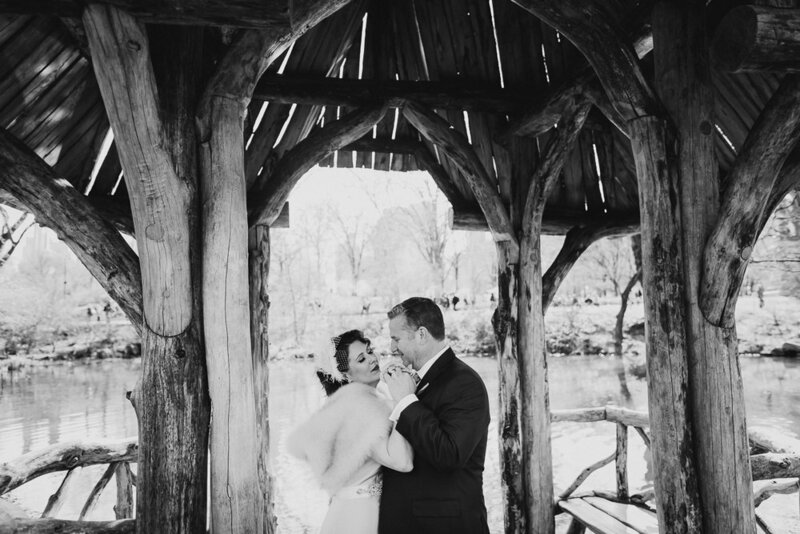 He asked her to dance to "Faithfully" and they’ve been together ever since. 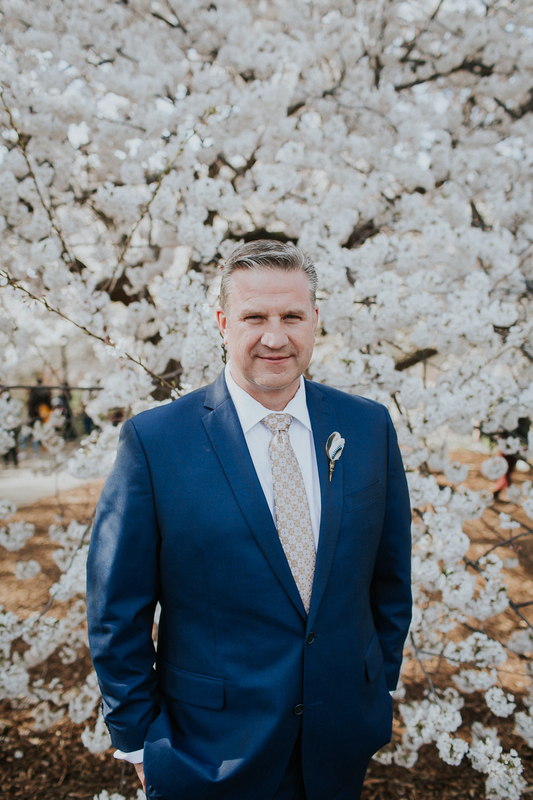 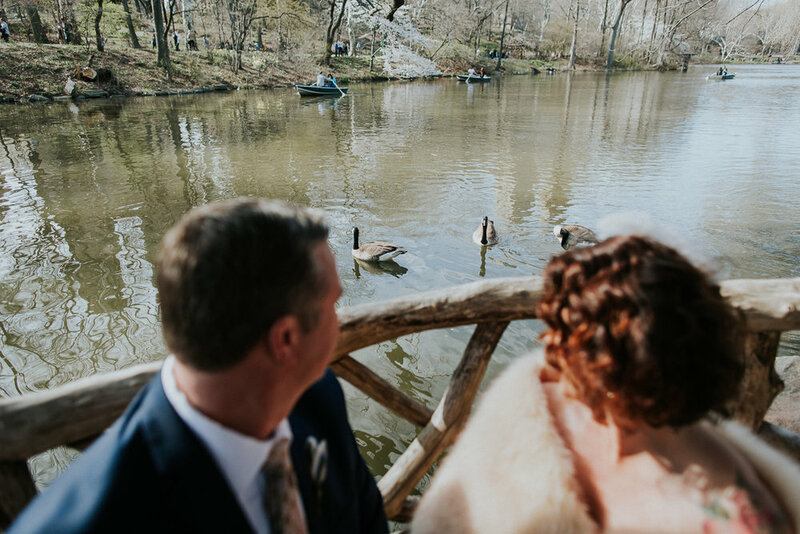 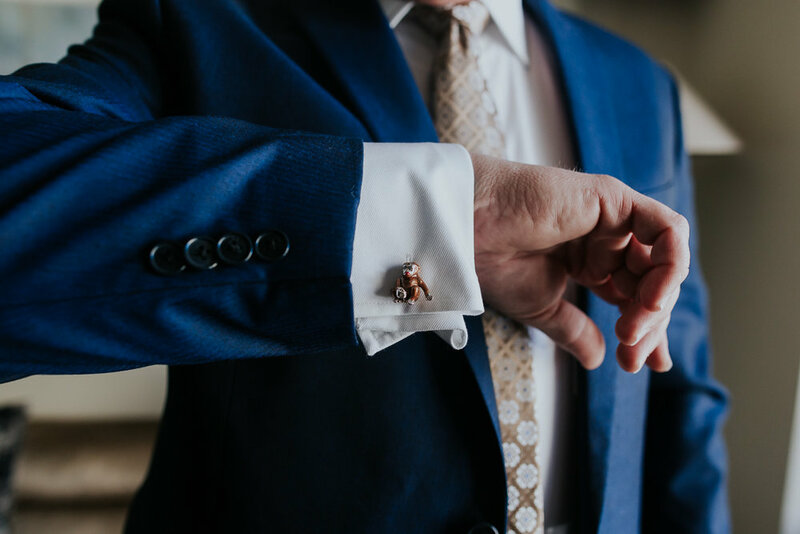 Andy arranged for a little dance right after their ceremony in Wagner cove so they swayed to the song that started it all before we went around NYC for some epic portraits! 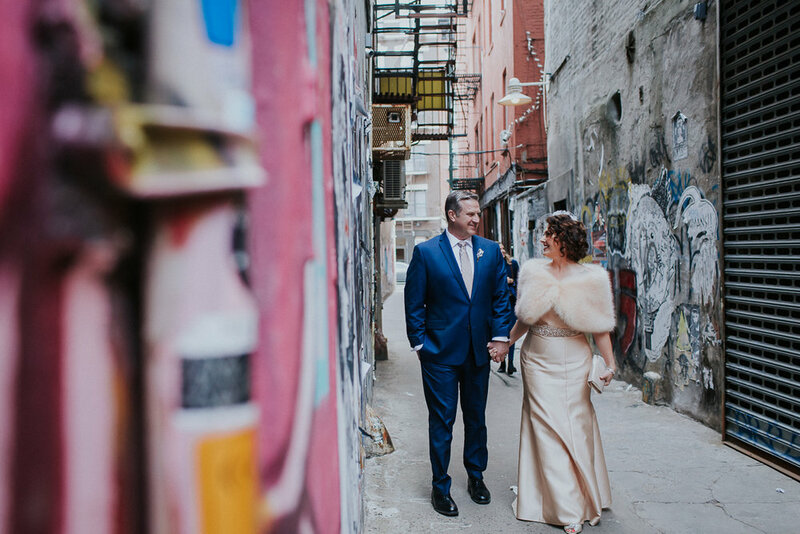 Angela and Andy told me that what they love most about each other is that they encourage each other's joyful sides and want to play, laugh, travel and just be with one another. 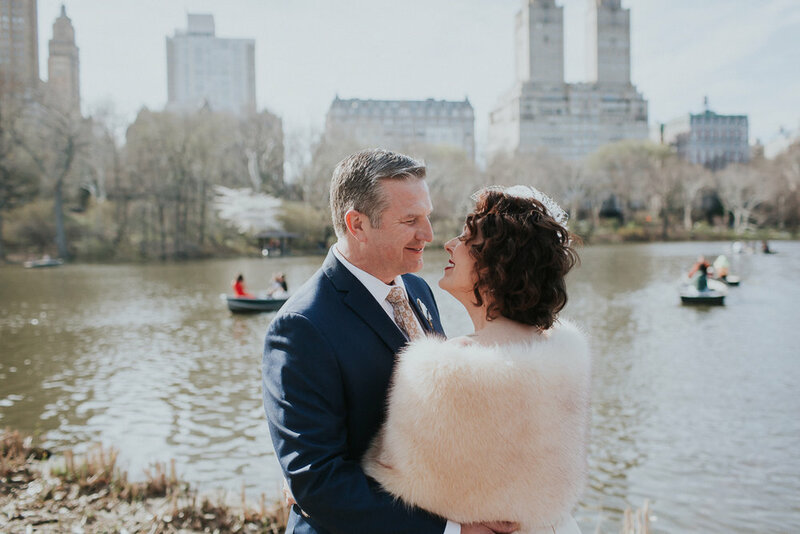 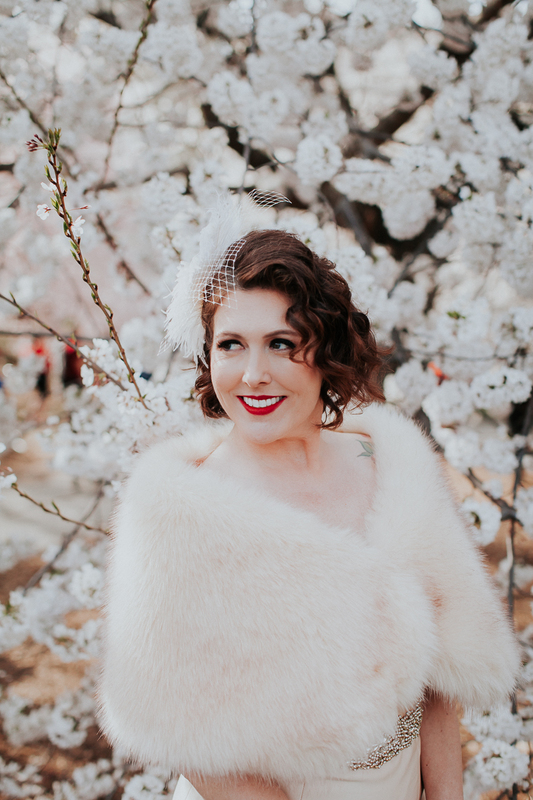 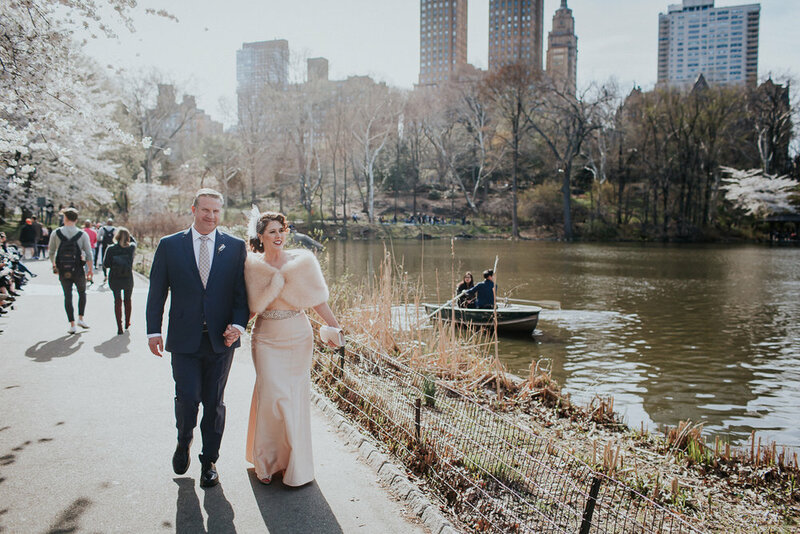 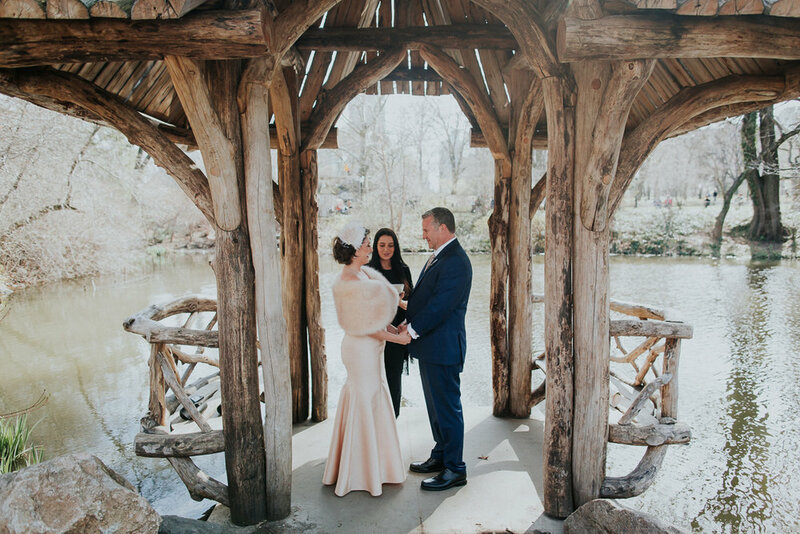 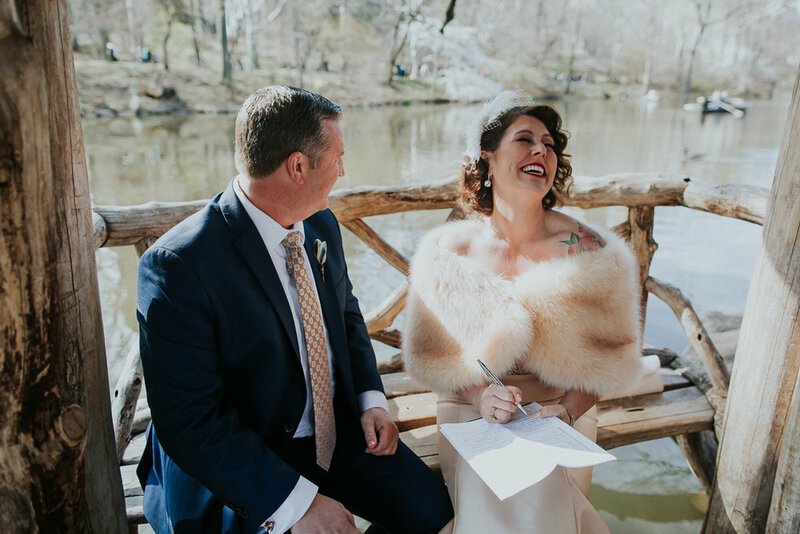 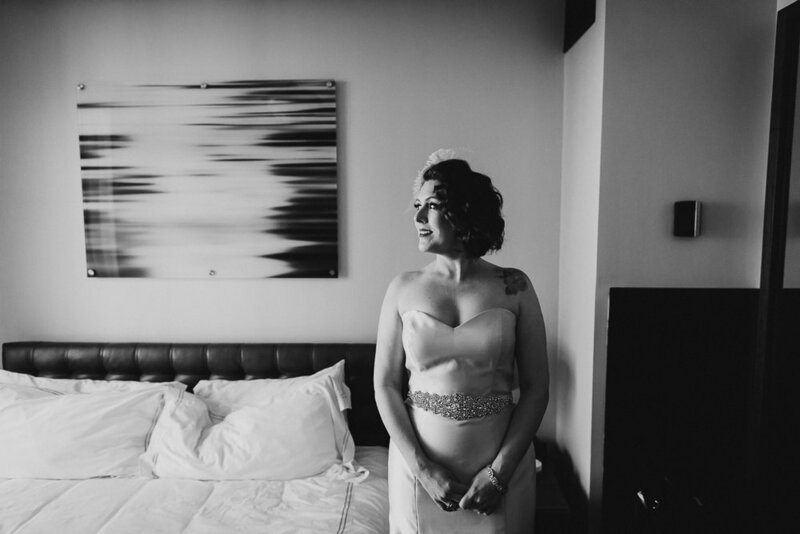 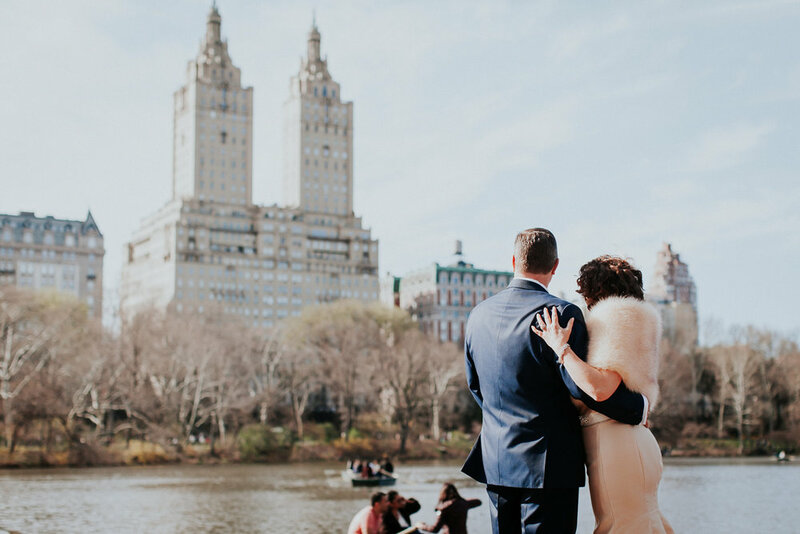 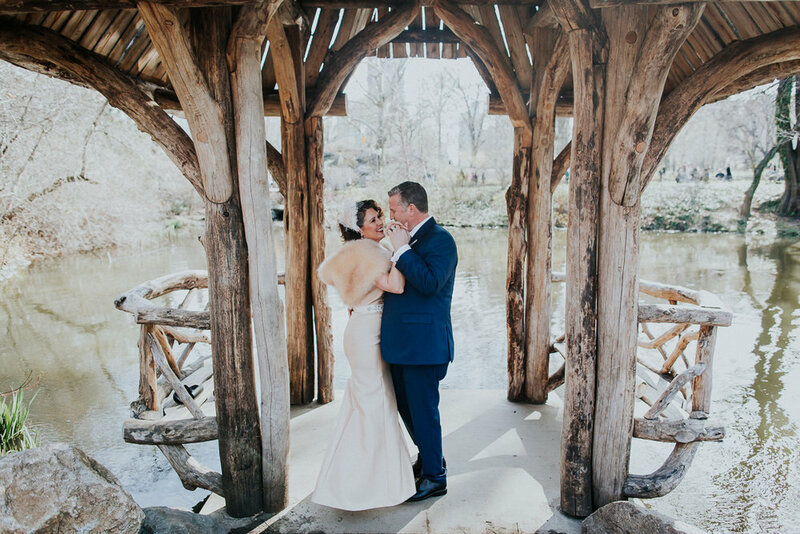 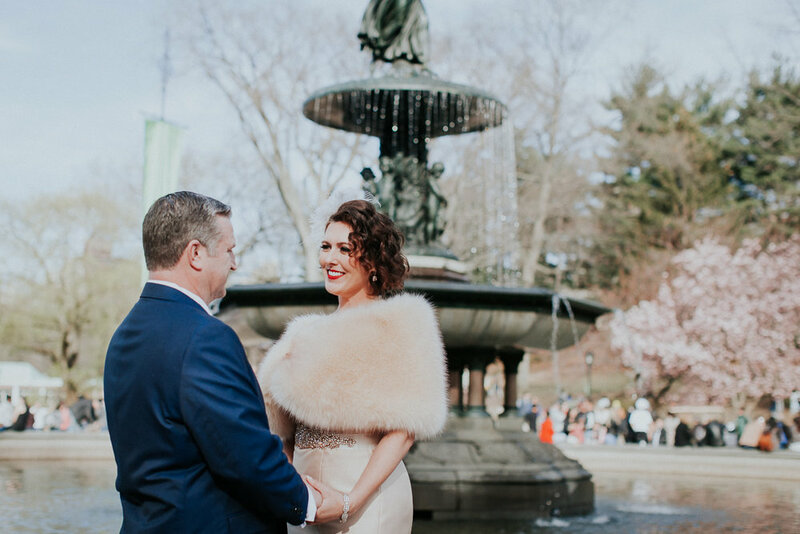 Originally from NC, Andy surprised Angela with a proposal in their favorite city and they were back to elope in NYC!